Charging stations for plug-in electric vehicles (PEV) are proliferating at an accelerating pace worldwide. While public charging networks have been available in North America and Europe for some time, efforts to provide PEV charging infrastructure in other regions of the world are just now gaining traction or getting underway. According to a new report from Navigant Research, global communications equipment and services associated with electric vehicle (EV) charging networks is expected to generate revenue of just over $62.8 million in 2015 — growing to more than $709.7 million in 2024. These public networks — unlike privately owned residential charging stations — require communications capabilities in order to ensure that consumers are given access to power and the ability to pay. Even in cases where the site offers free charging, the charging station must be able to communicate consumption data to the site owner or network operator. Over the next decade, the growing base of PEVs and government efforts to encourage their adoption will support millions of connected charging stations, not only at public sites but also for private fleets and even at residential and workplace sites. Residential and workplace sites will eventually become points in the so-called Internet of Energy, according to Navigant. Connectivity will enable remote control of the charging point by owners, as well as potentially enable utility-driven demand response (DR) capabilities. Cellular is the de facto standard for wide area network (WAN) connectivity, while the ZigBee standard for near area networks (NAN) has lost momentum, according to Navigant, due in part to high costs and its Internet Protocol (IP) incompatibility. 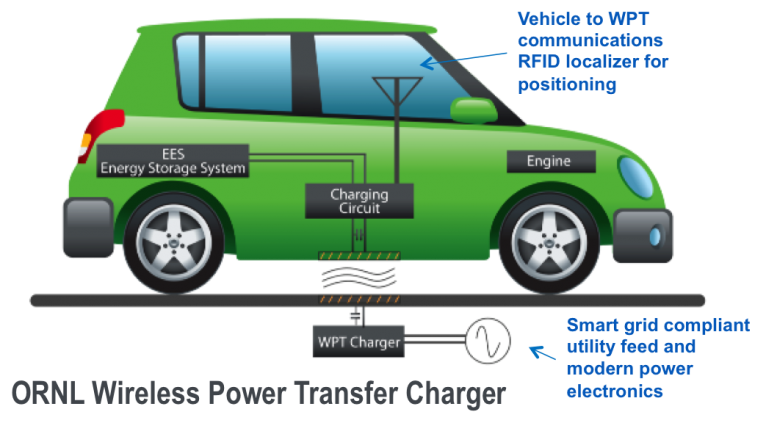 RFID access is typically used so consumers can connect to public charging networks, though mobile/smartphone applications are also gaining traction, Navigant reports. This fully connected scenario, however, is many years away, Navigant warns.